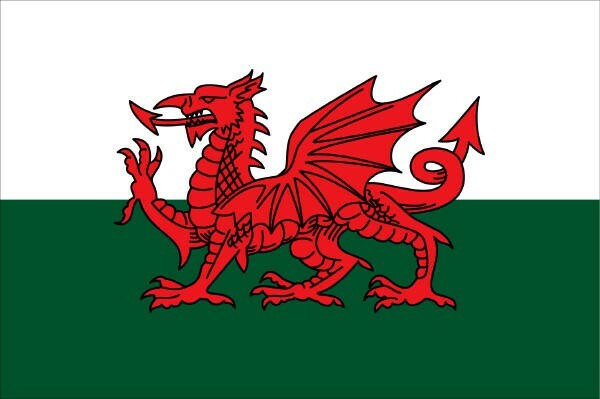 I was over in Llangollen this morning carrying out an inspection of an activity provider. It was a bit of a shock when I got up at 7 0'clock this morning to see that it was really damp and overcast but it did improve by the time I got to Betws y Coed. All went well with the inspection and thanks to Rich and Tom for the warm welcome. I was running AMI trainee workshop yesterday and we were lucky enough to have staff from an activity centre to be mock students for us. This meant that each of the MIA trainees had two clients to look after for the whole day which worked out really well and was a win win situation for all concerned. 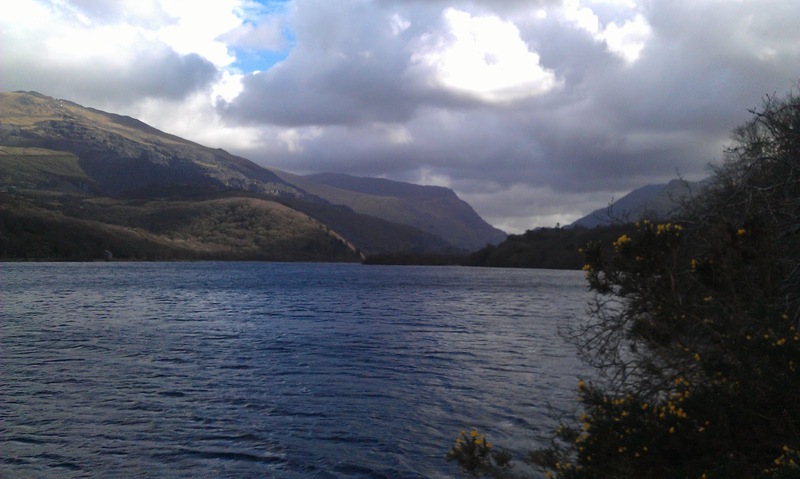 The other bonus was the weather was dry and warm (ish). We made an ascent of the direct start to Seniors Ridge (2) then up to Cwm Cneifion via the obvious gully and after a bit of a chat we decided to go for Cneifion Arete (3). After a lunch stop on the top of the route we opted for a quick ascent of Glyder Fawr via Y Gribin and then down Seniors Ridge. It was only when we arrived back on the main path from the diagonal path from Cwm Cneifion that it started spitting with rain but thankfully it didn't come to anything. For more photos of the day click here. 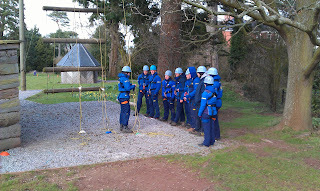 I've just returned from another round of rope assessments for PGL. I visited 3 different centres over the last week travelling from Lancashire to Shropshire and then ending the tour in Lincolnshire. I arrived home this afternoon after a 4 hour journey but what surprised me was the difference in temperature - it was 4 degrees and very foggy near Grantham this morning but when I arrived home it was a balmy 10 degrees. It was another warm day today with the freezing level above the tops. Most of the snow which was around on Tuesday has all but gone except for the very high or sheltered north facing tops. As you can see of this shot of Glyder Fawr from Llanberis at lunch time today there's no snow but there are still quite sizable patched still on Snowdon especial on the paths so please be careful and avoid if you haven't the boots or crampons to deal with these conditions. The freezing level was up at about 900m this morning but there was still a fair bit of snow around at above 600m on Moel Eilio this morning but the snow pack was pretty wet. I've been away again for the last few days conducting some more rope assessments for PGL. I was down in the Brecon Beacons to start off with at a centre not far from Hay on Wye for a couple of days and then headed off across to Swindon for another couple of days at one of PGL's new centres in Liddington. 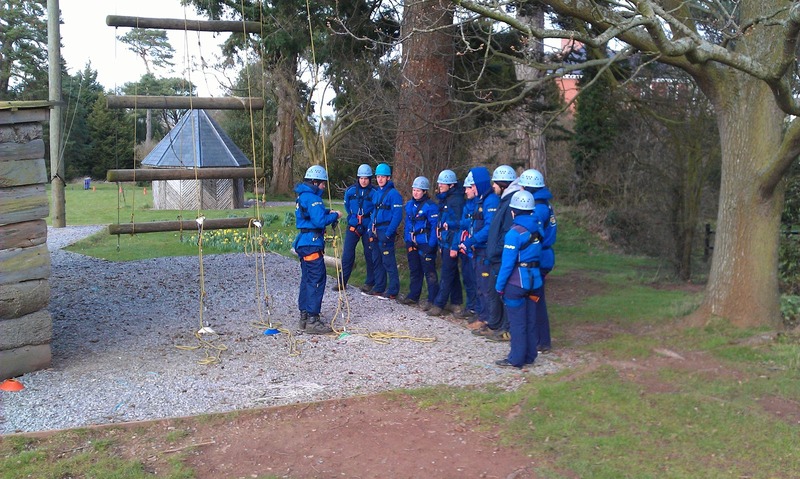 I had a good mix of assessments to carry out including climbing, abseiling and high ropes courses. The staff were very enthusiastic and jolly despite having to put up with my bad jokes!